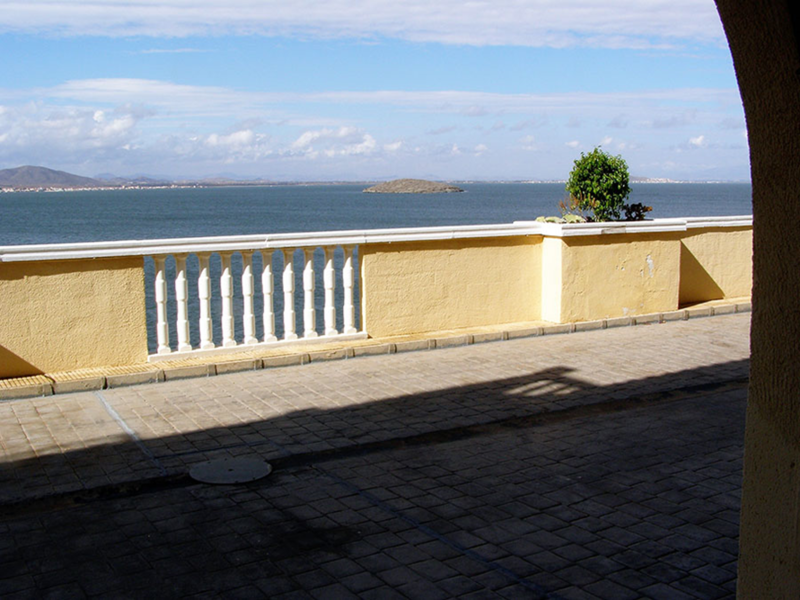 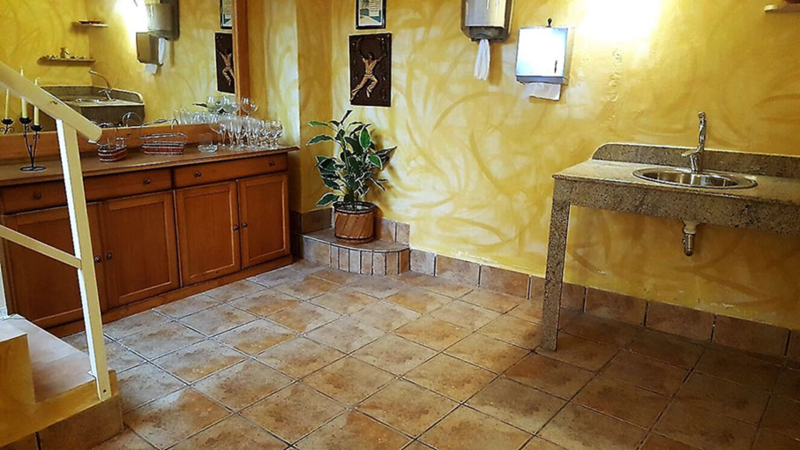 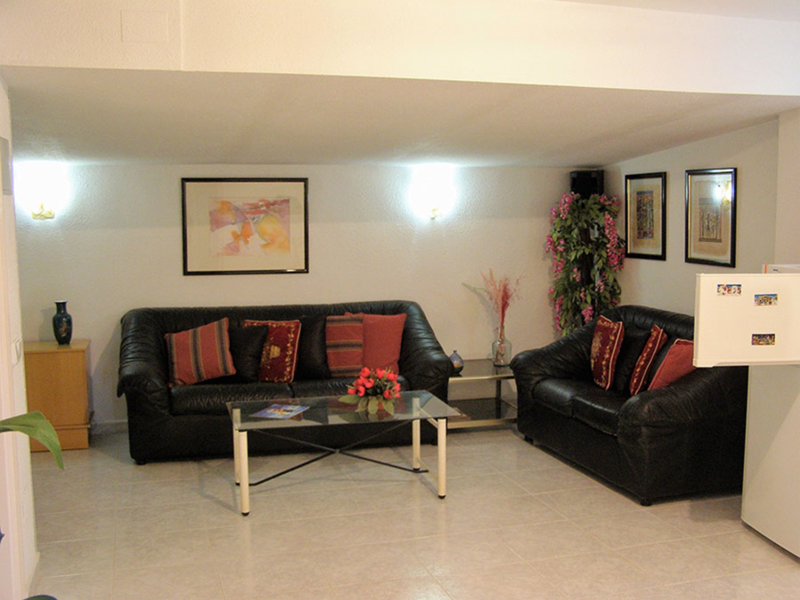 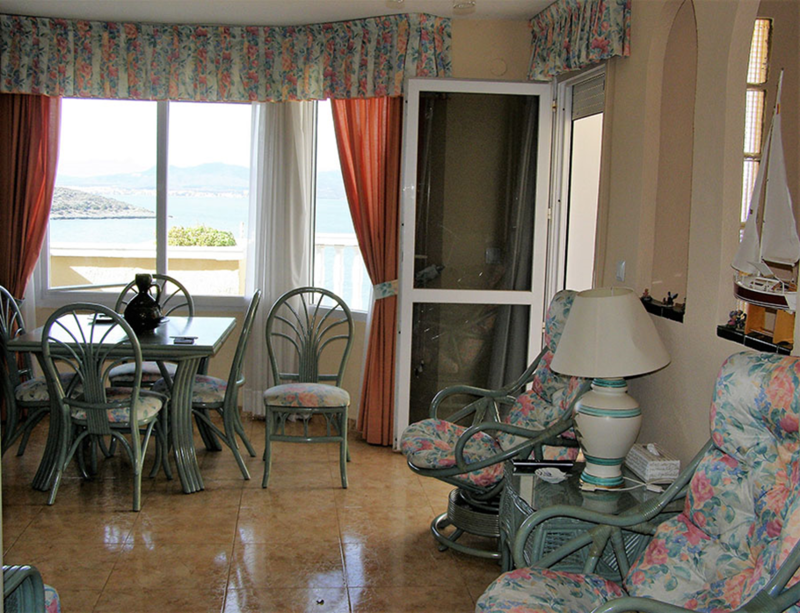 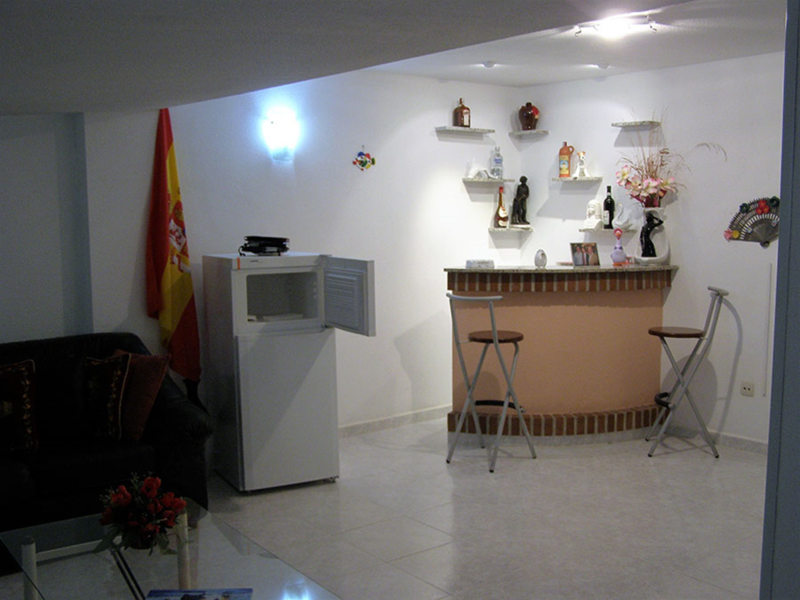 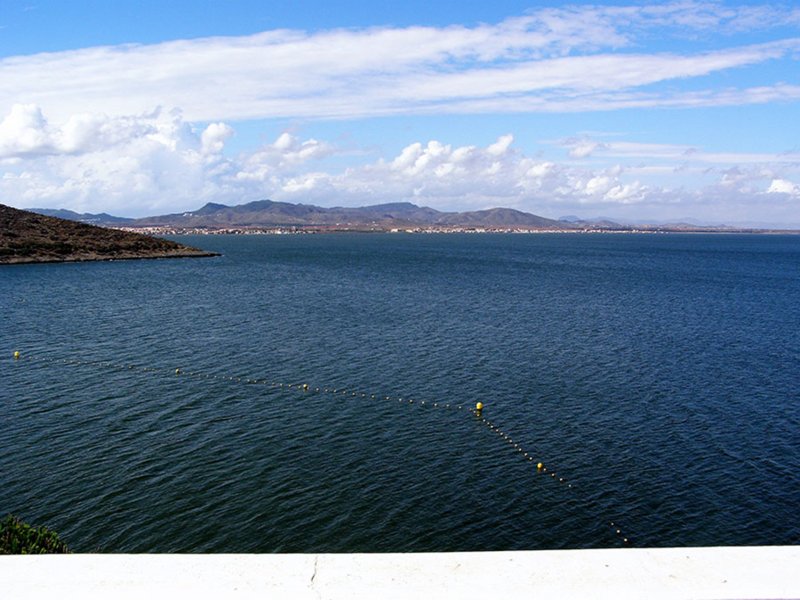 This Property is set over 3 levels and has direct access to the Beach from the Urbanisation. 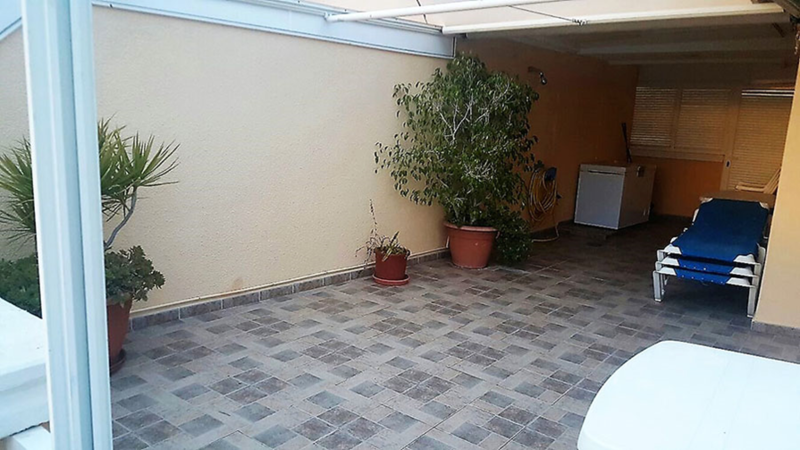 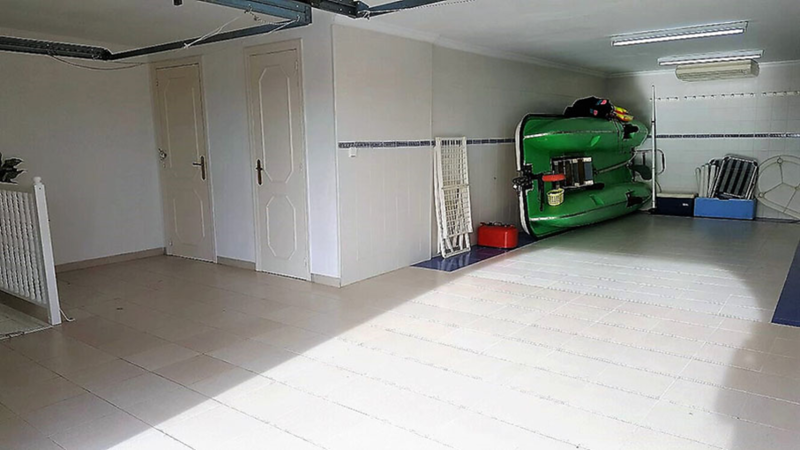 The entrance is from a private street and with entrance to the Garage below. 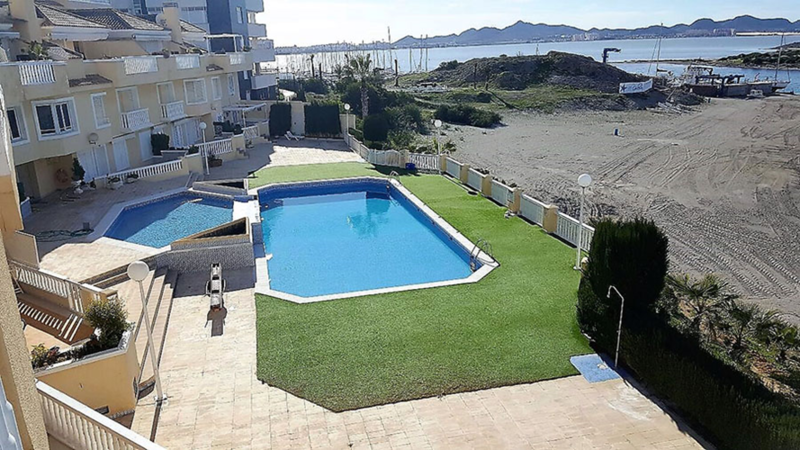 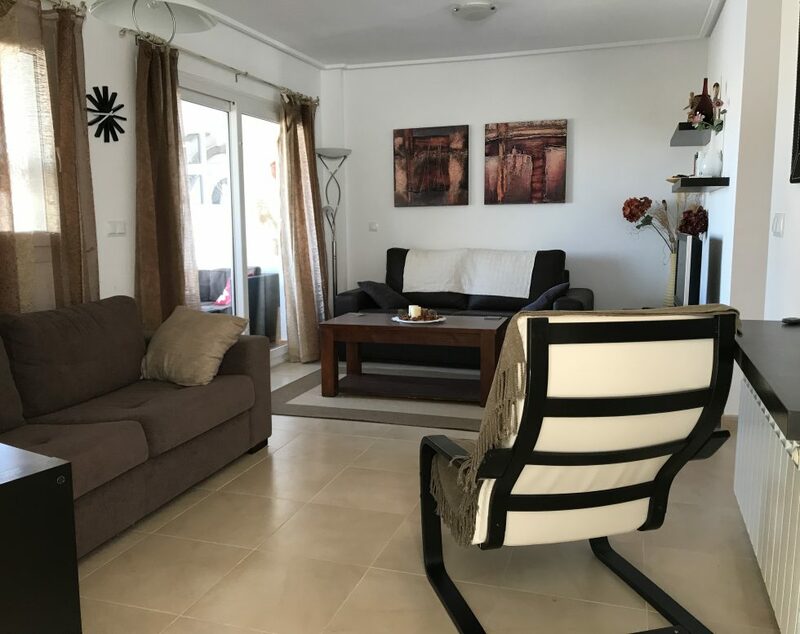 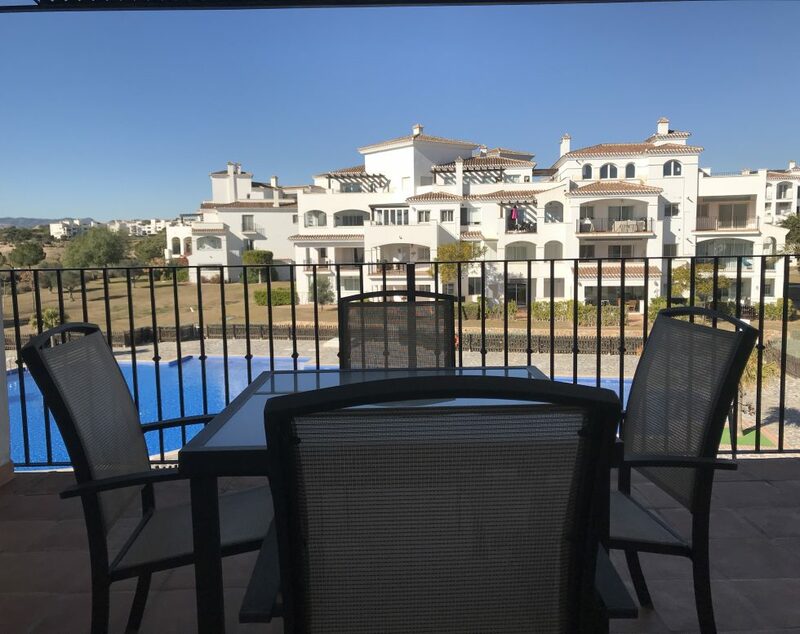 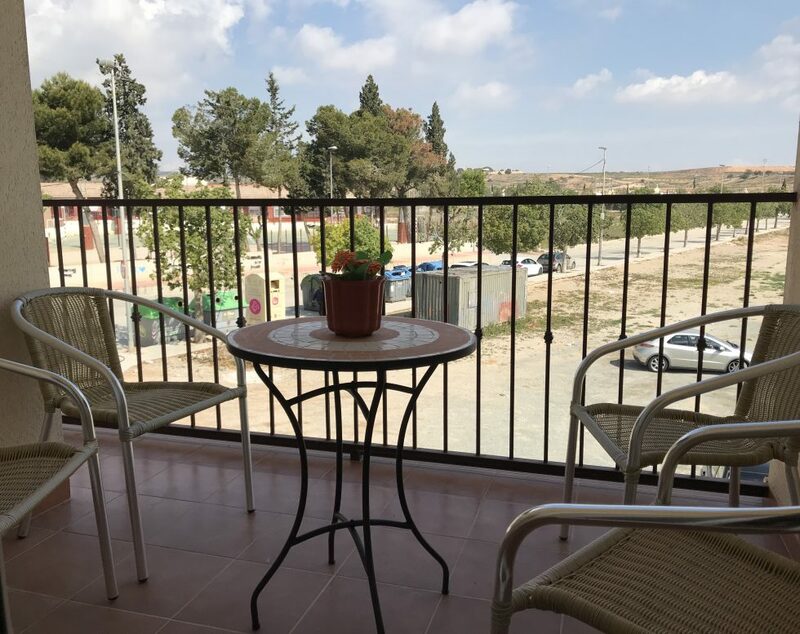 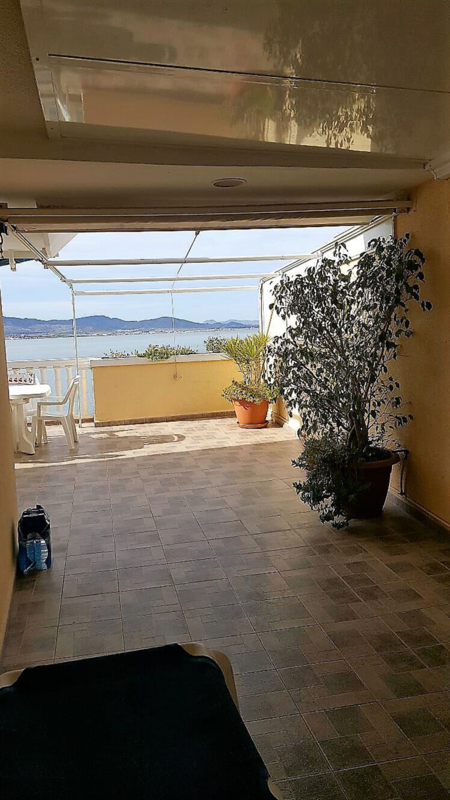 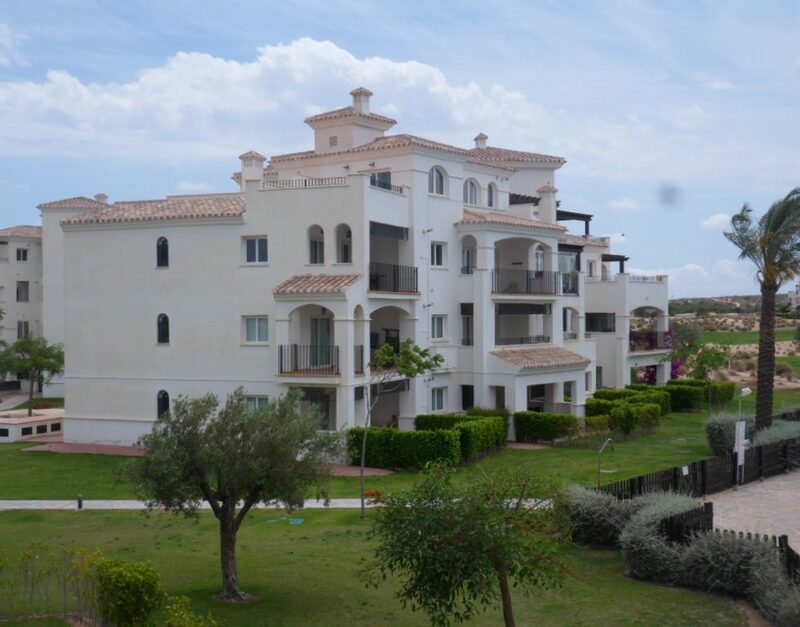 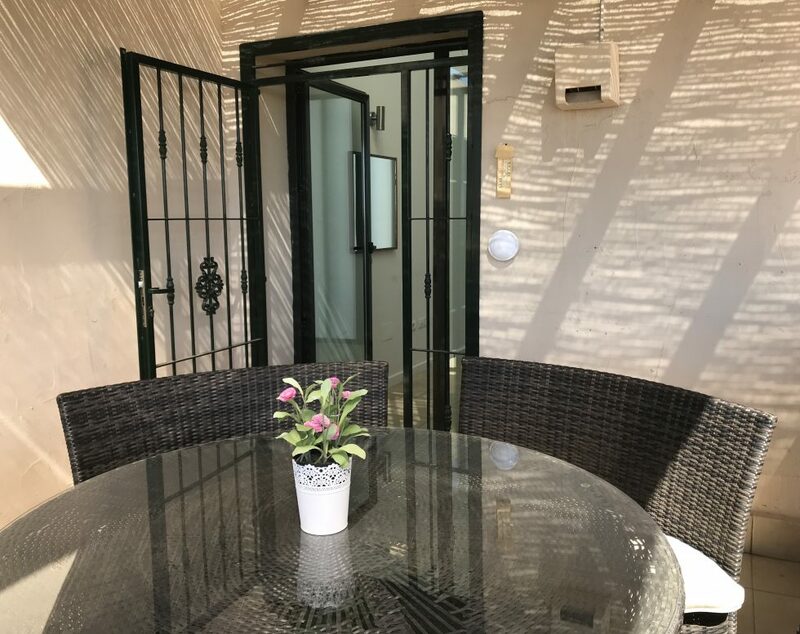 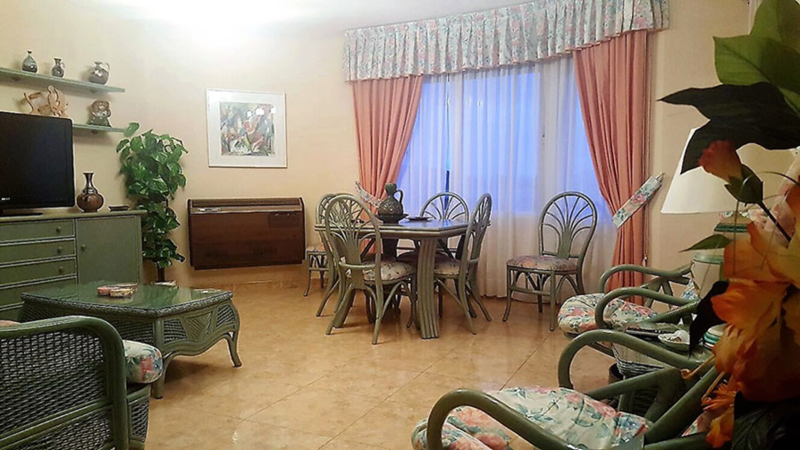 The main entrance from the First Floor benefits from Kitchen, seperate WC, spacious Dining Room and a stunning large terrace with views of the Mar Menor. 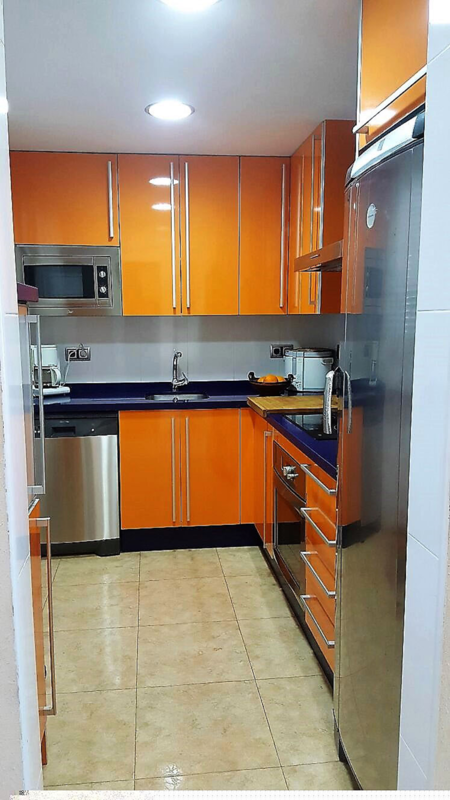 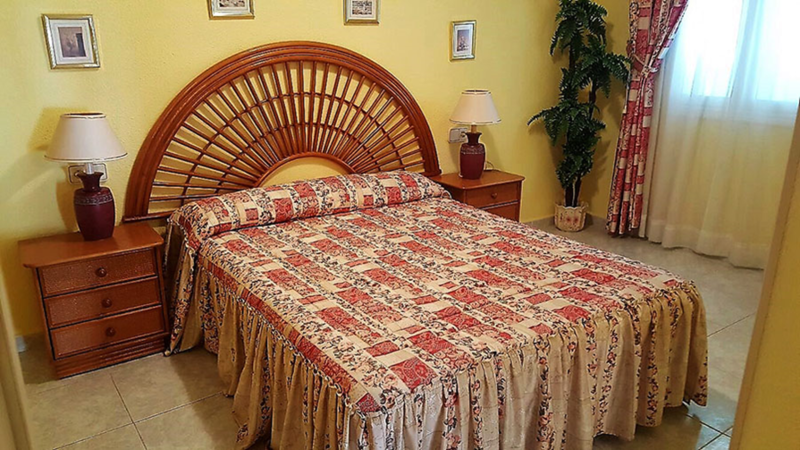 There are also 4 double bedrooms, 3 Bathrooms and a Living Room. 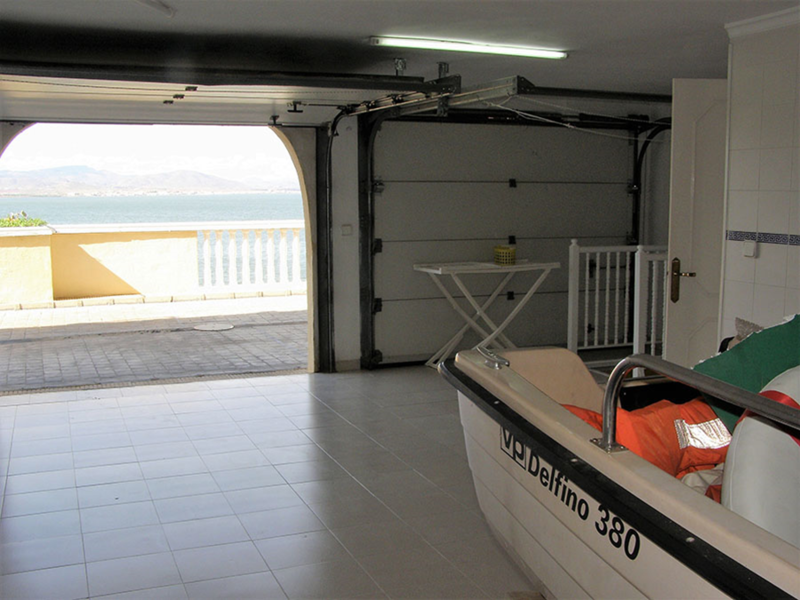 The second floor has 2 further Bedrooms with Bathroom, large cellar and garage suitable for over 2 cars. 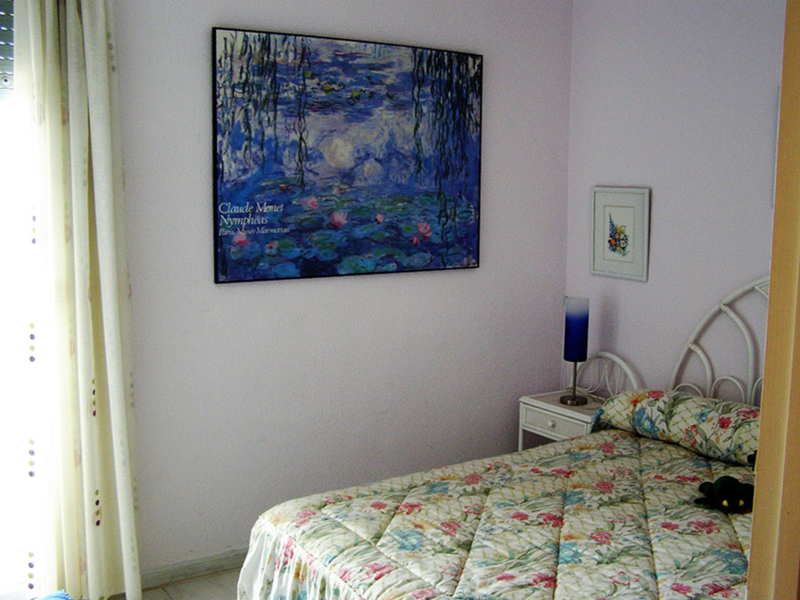 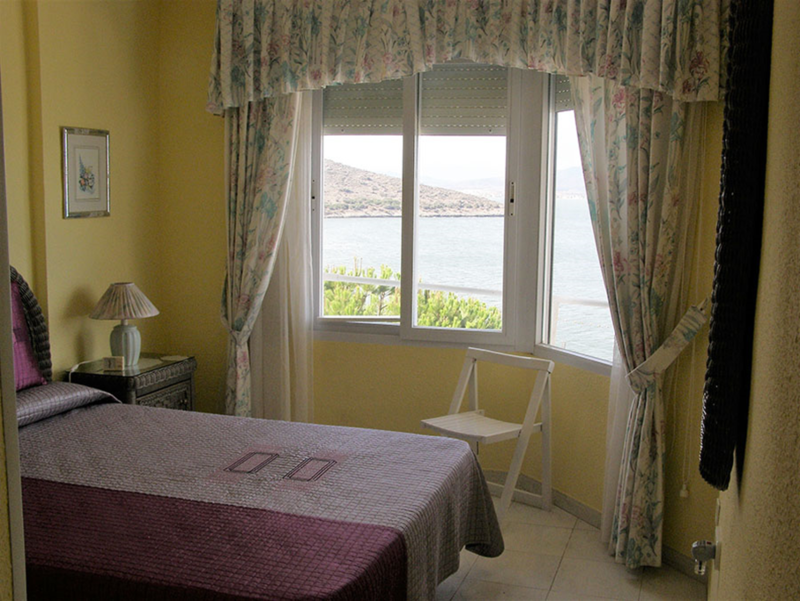 The Property has Air conditioning installed in the bedroom and sitting room. 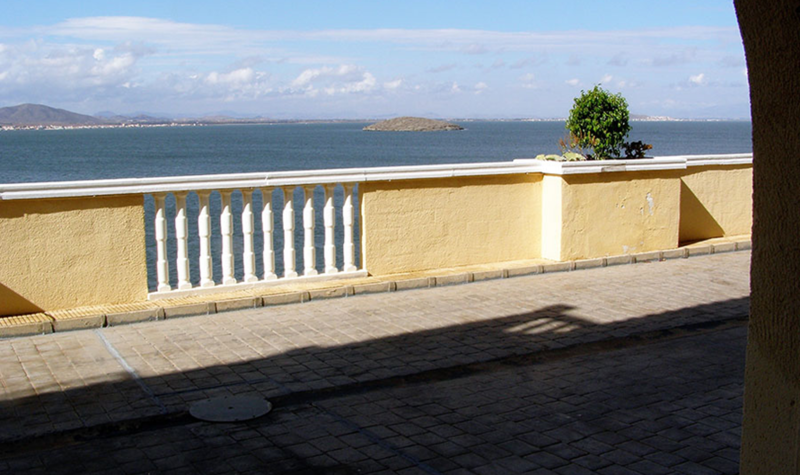 This stunning property also includes the use of the communual Swimming Pool .